This document covers the steps needed to configure the dotmailer Design Canvas Integration. 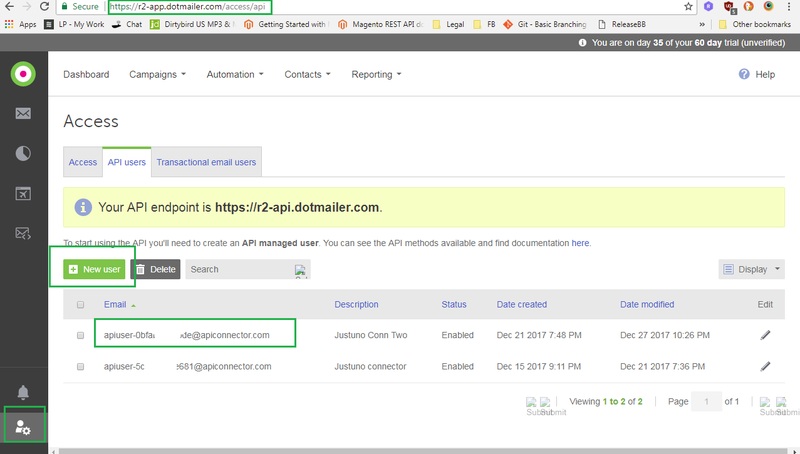 This integration is a requirement for all dotmailer customers. Our Step 3 dotmailer integration will be no longer supported after January 2018. Navigate to Justuno.com and log in using your account credentials. Click the “dotmailer” tile and authenticate. Enter your dotmailer API user name and password. Navigate to your User Settings, click the "API users" tab and create a new API User. Make note of the password. You will use these credentials in a later step. Once authenticated, you will see your current dotmailer Mailing Lists appear. Select one list you would like contacts to be added to or create a new one. The new one will be added to your dotmailer account and will be available for immediate selection. We provide a limited set of fields to use which you can use in the Create Form process. 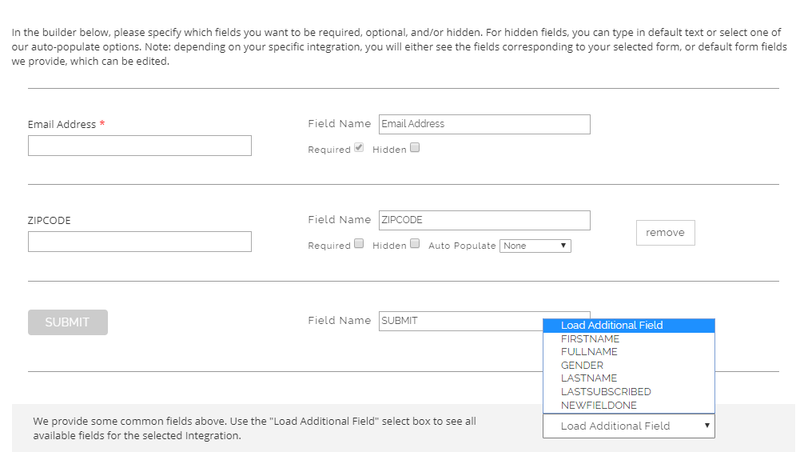 To view/use your dotmailer Custom Fields, click "Load Additional Fields" and check off the fields you would like to add to the form. 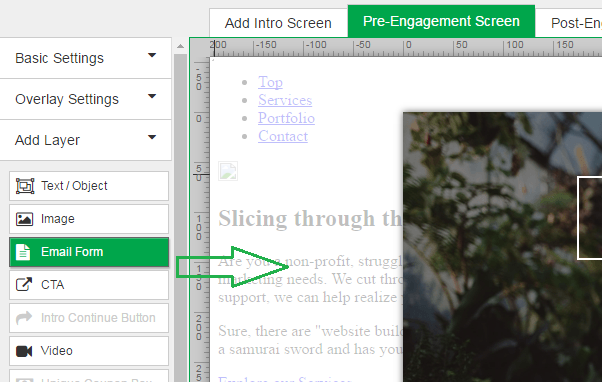 You can also create new fields by selecting a field type from "Add New Fields". 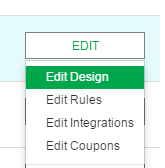 Once you have finalized the fields to use, click “Create Form” then arrange the fields are your promotion as desired. Once you have arranged all fields, be sure to SAVE and then Preview or Publish your Promotion.